WAKE FOREST, N.C. -- After warning residents about venomous lizards reportedly on the loose, they later said Friday the animals are actually non-venomous Argentine Tegus. 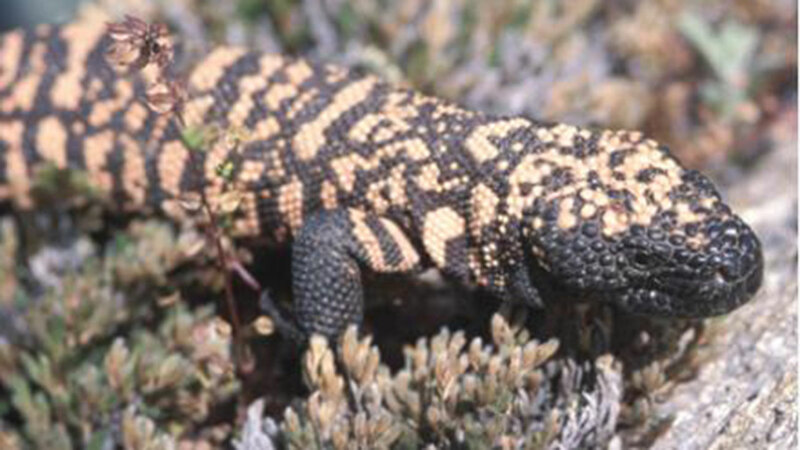 Police first said they learned that three Gila monsters recently escaped from a home in the Bowling Green subdivision. A Wake Forest resident got a photo of one of the lizards and sent it to Wake County Animal Control, which forwarded it to a local veterinarian who specializes in reptiles. The veterinarian identified the lizard as an Argentine Tegu, which are not venomous and pose no danger to the public. The Argentine Tegu cannot survive cold weather. Any that remain loose need to be captured and placed back into captivity. Anyone who spots one is urged to call Wake County Animal Control at (919) 856-6911.